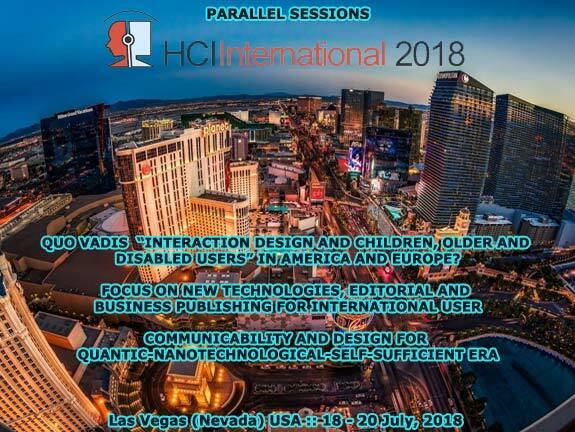 Dans l’ère de la communication qualitative, cet espace virtuel prétend être un lieu de rencontre avec tous ceux qui librement veulent augmenter et perfectionner l’interaction entre l’être humain et les nouvelles technologies du XXI siècle..
Un lieu où l’intersection des connaissances provenant des sciences formelles et factuelle peuvent enrichir, de manière exemplaire, chacun des projets de recherche liés à l’interaction homme-machine et ou ordinateur (Human-Computer Interaction) sur toute la planète. 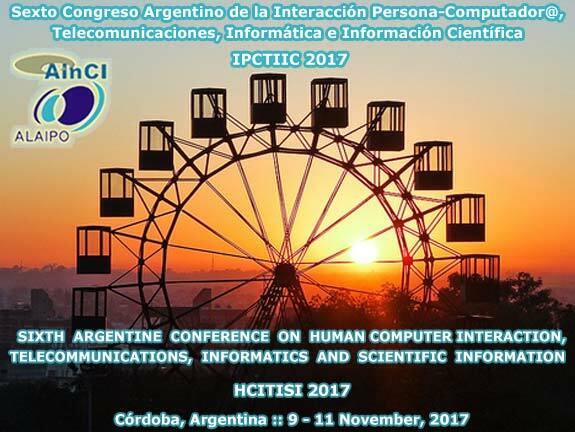 Enfin, l’objectif principal est de facilité la communicabilité et améliorer la jouissance des nouvelles technologies. 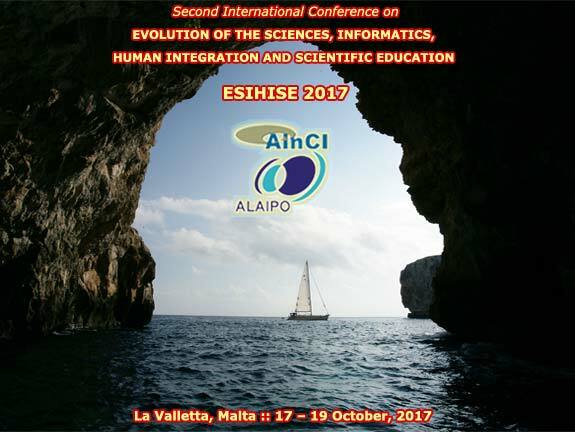 Je veux exprimer un remerciement particulier à tous les membres de l’association (non profit) et à tous ceux, qui de manière modeste et honnête aident à atteindre cet objectif. 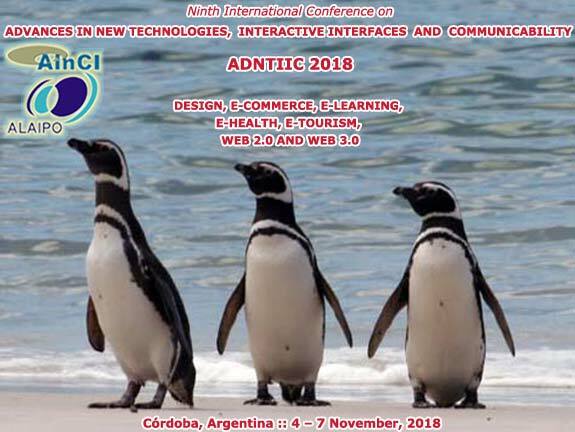 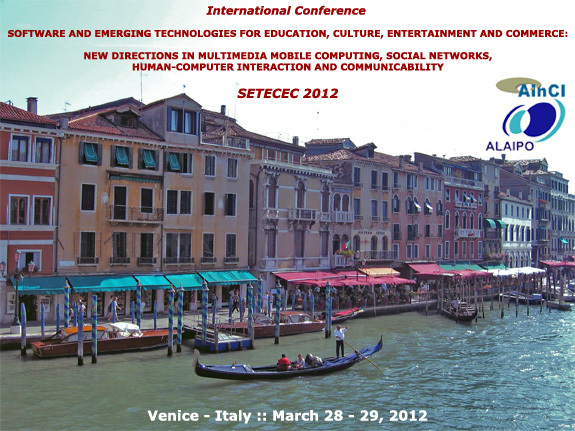 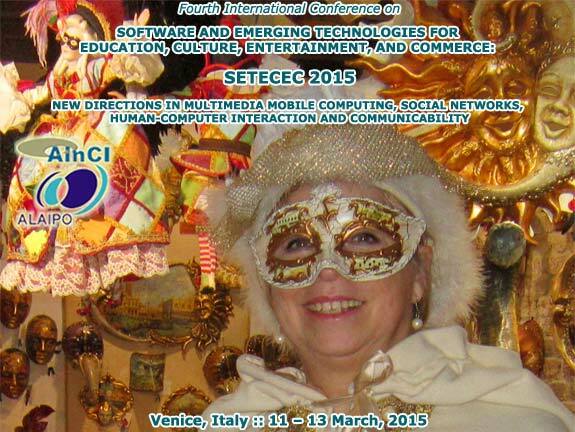 Title: "Examining New Points of View in Web Engineering, Visual Interfaces, Motion Graphics and Human-Computer Communicability"
Co-editors: Jacqueline Alma (Vancouver, Canada), Kaoru Sumi (Hakodate, Japan), Rosa Smurra (Bolonia, Italy), Alejandro Frangi (Sheffield, UK), Andreas Kratky (Los Angeles, USA), José Hamkalo (Buenos Aires, Argentina), Miguel C. Ficarra (Spain and Italy), et al. 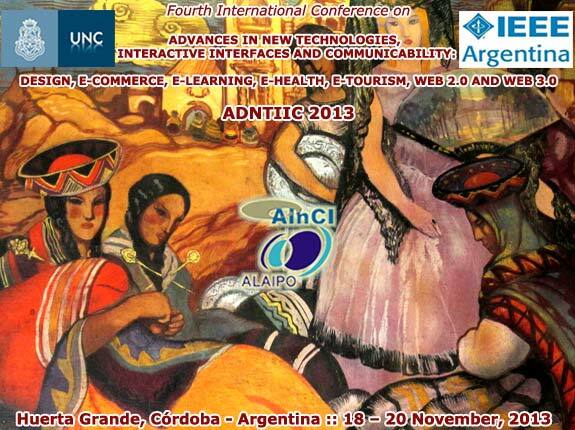 Title: "Interaction Techniques and Technologies Applicable to Learning and Teaching: Changing Relations between New Media, Users, Contents and Evaluation of Interactive Systems"
Co-editors: Ana Pérez. 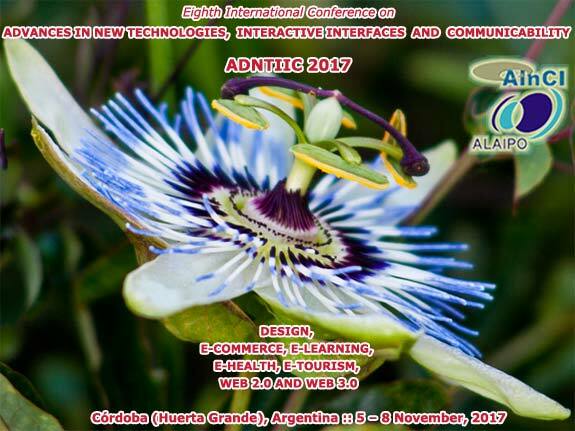 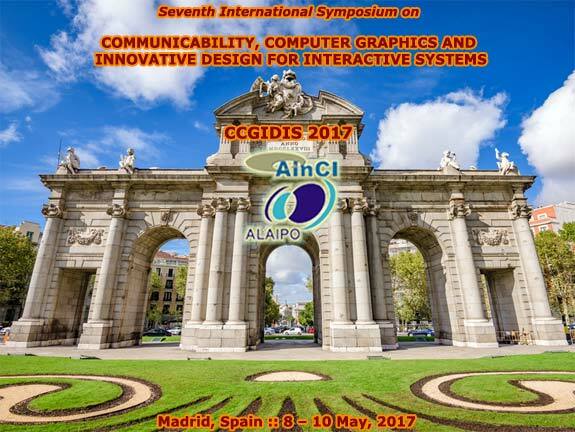 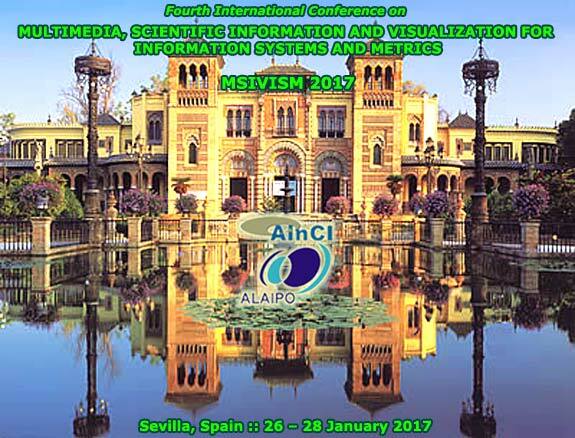 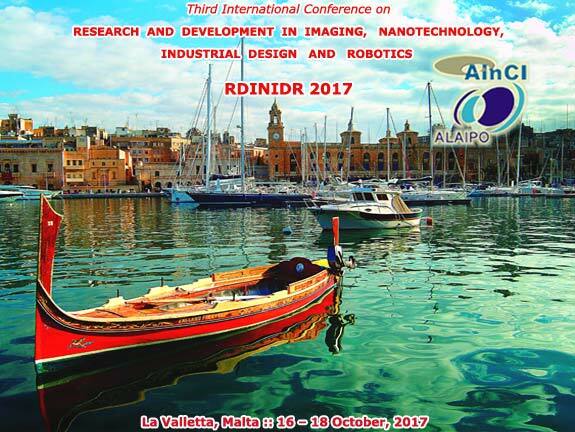 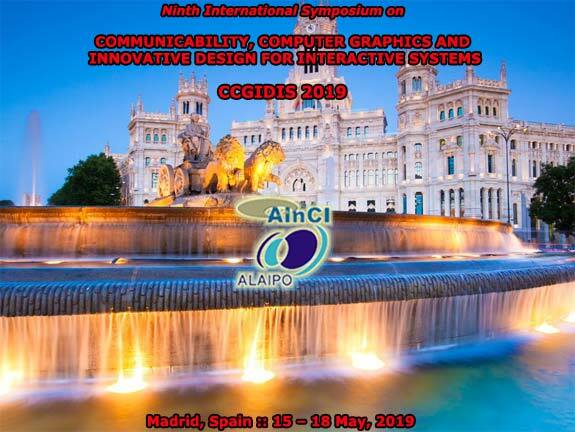 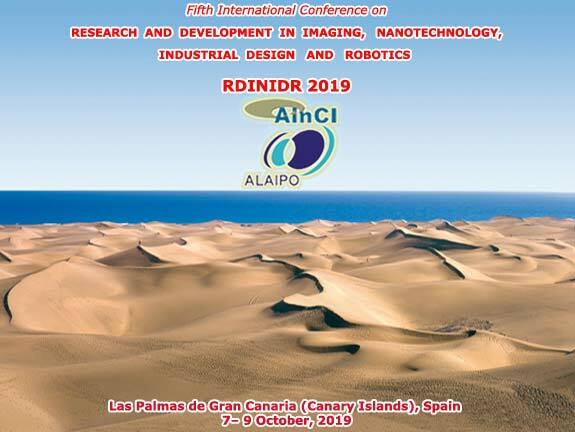 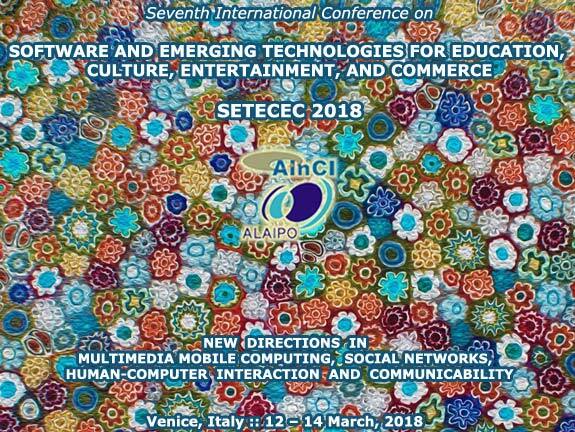 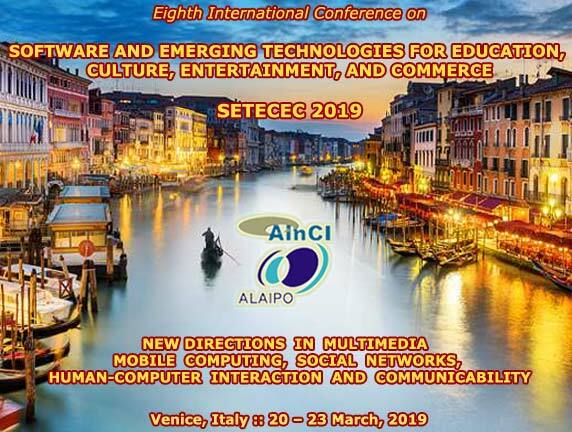 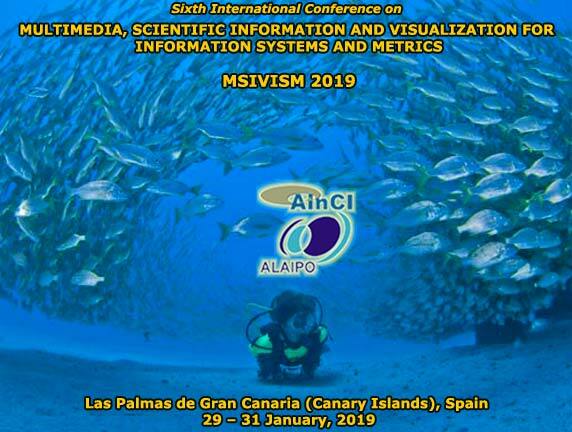 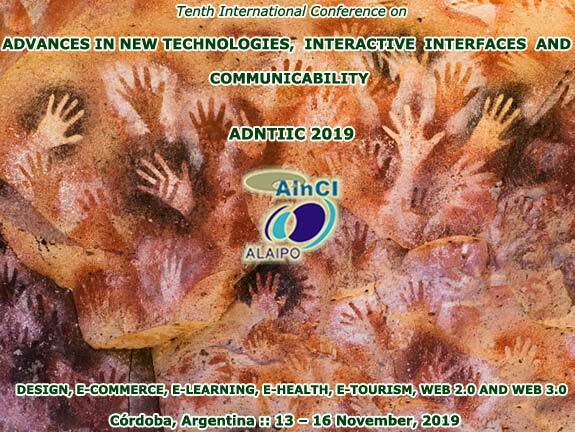 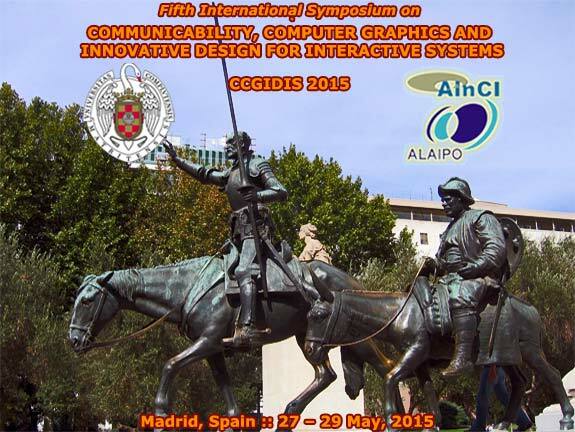 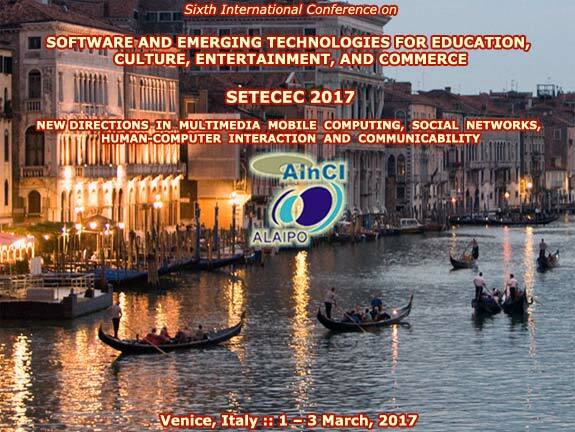 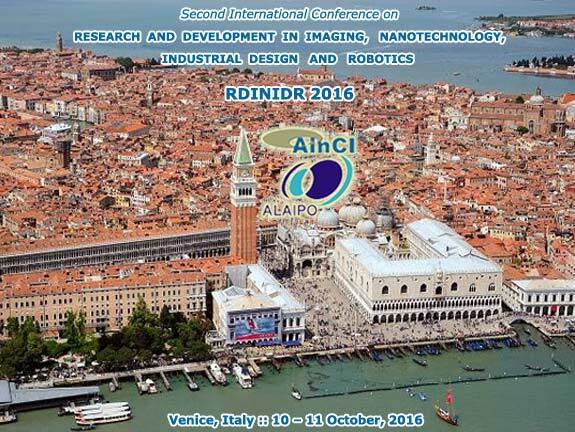 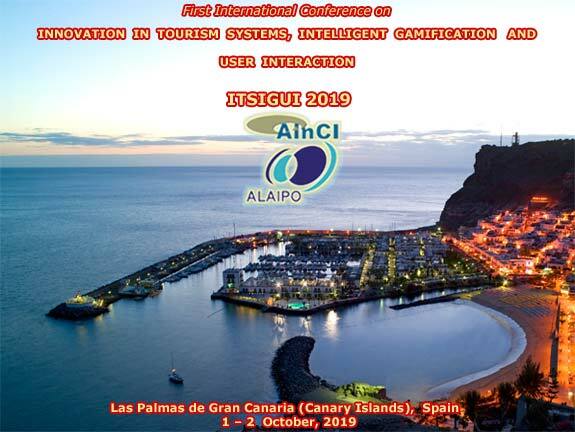 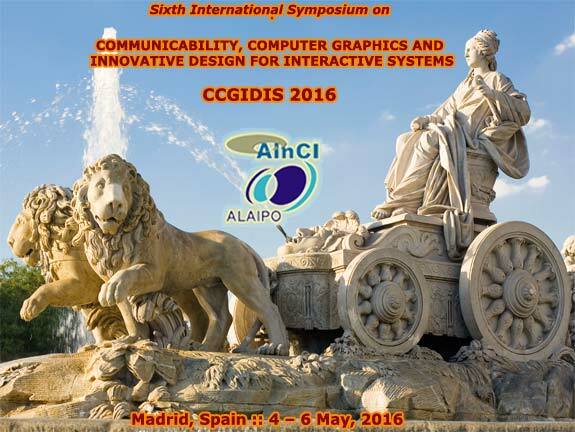 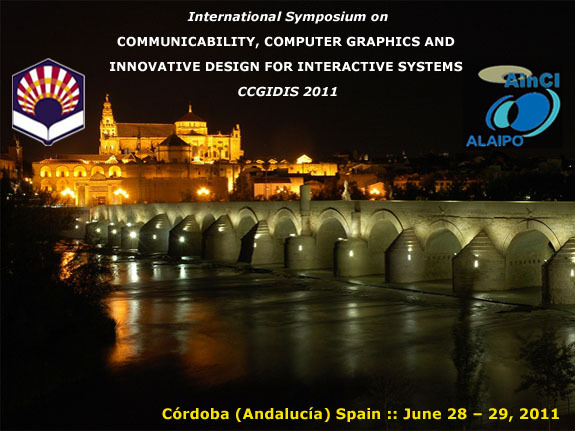 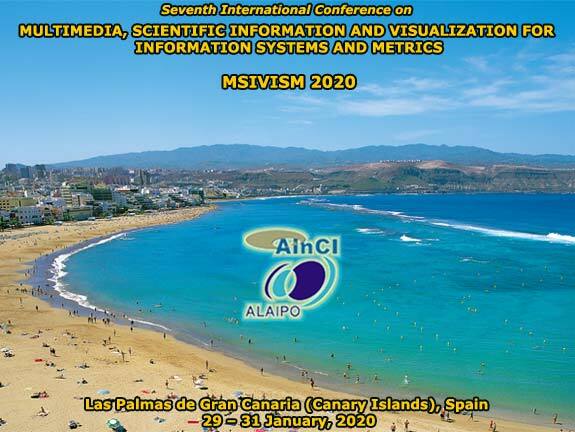 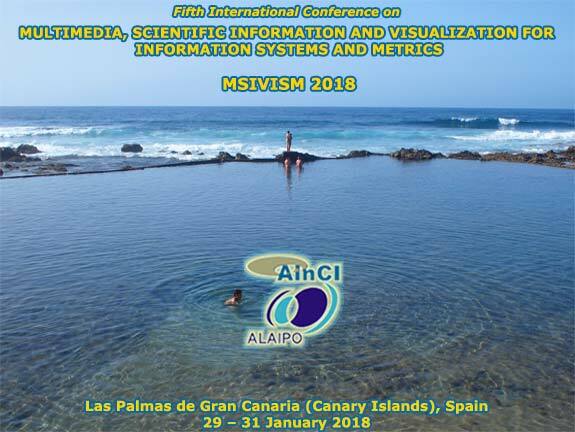 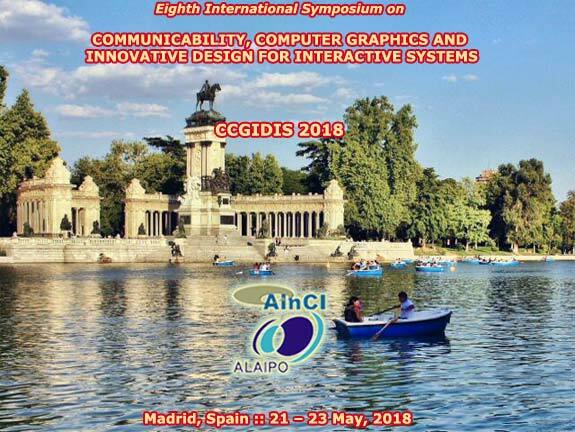 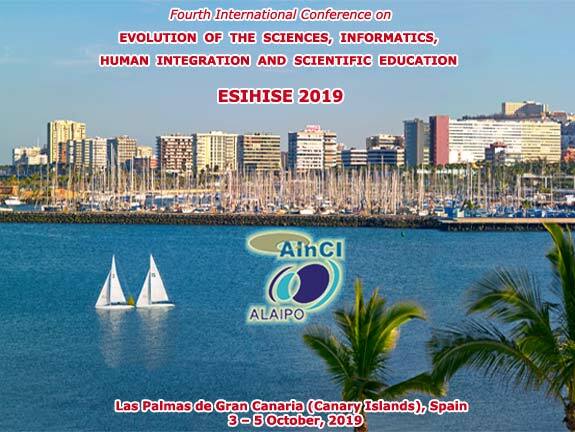 (Seville, Spain), Annamaria Poli (Milan, Italy), Francesca Bocchi (Bolonia, Italy), Daniela Tamburini (Milan, Italy), Claudio Germak (Turin, Italy), Derrick de Kerckhove (Toronto, Canada), Miguel C. Ficarra (Spain and Italy), et al. 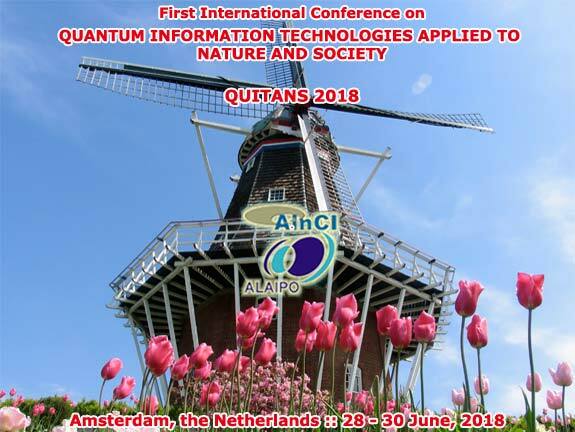 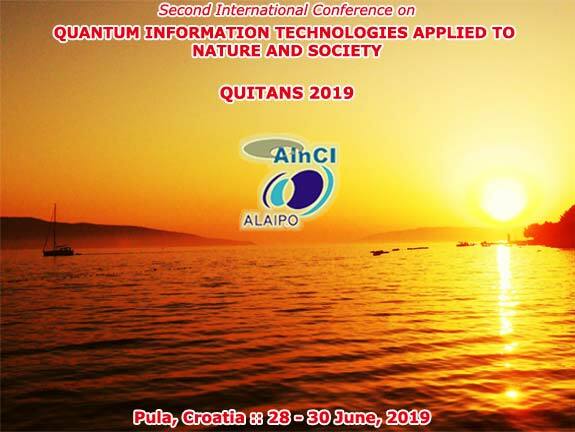 Title: "Advantages Recent Developments in Human-Computer Interaction and Quantum Computing Applied to Nature, Society, and Education"
Co-editors: Anna Parodi (Rome, Italy), Jacqueline Alma (Vancouver, Canada), Kaoru Sumi (Hakodate, Japan), Wen-Yuan Jen (Taiwan, China), Diego González (Bolonia, Italy), Gustavo Hirchoren (Buenos Aires, Argentina), Miguel C. Ficarra (Spain and Italy), et al. 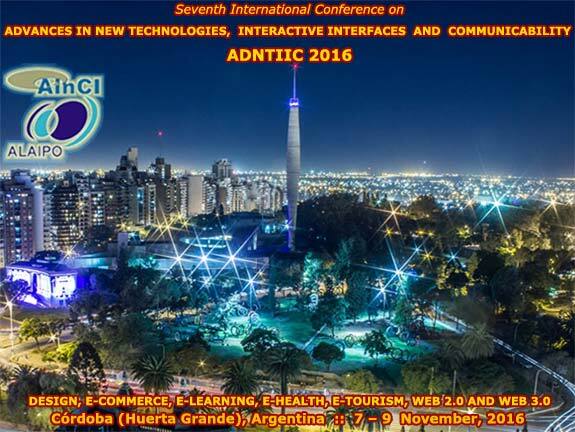 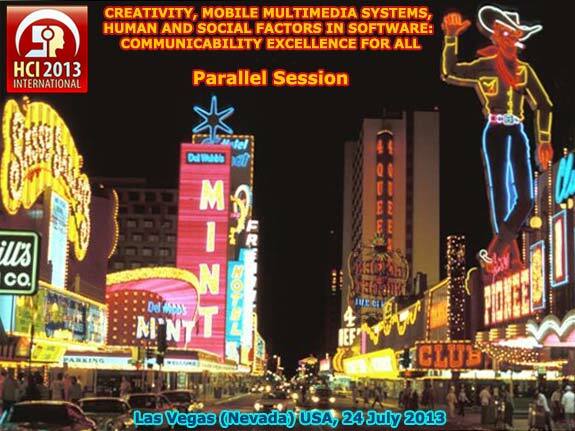 Title: "HCI and the Excellence in Animations and Digital Games"
Title: "Expanding Horizonts in Smart Cities, Software Engineering, Mobile Communicability, Cloud Technologies, and Big-data"
Co-editors: Jacqueline Alma (Vancouver, Canada), Wen-Yuan Jen (Taiwan, China), Andreas Kratky (Los Angeles, USA), Carlos García-Garino (Mendoza, Argentina), Diego González (Bolonia, Italy), Tom Murphy (Dublin, Ireland), Miguel C. Ficarra (Spain and Italy), et al. 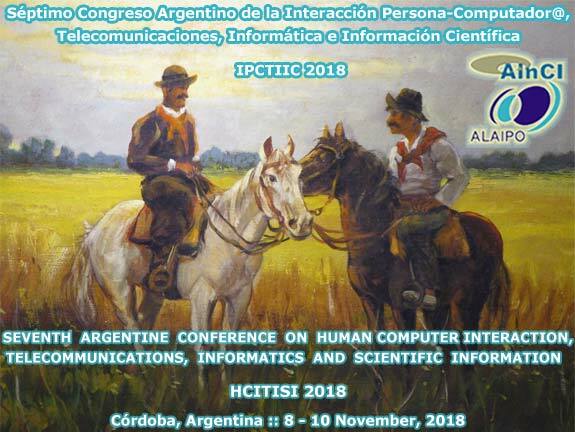 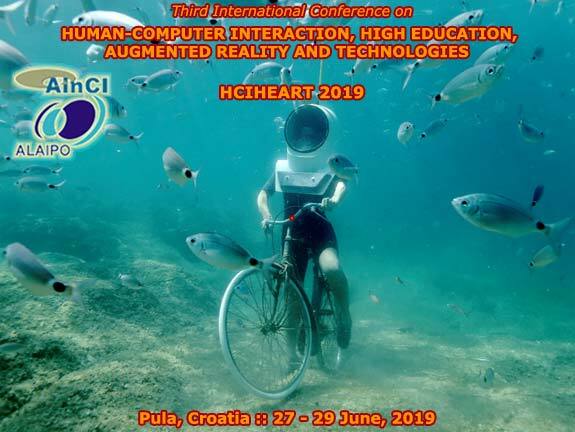 Title: "Optimizing Human-Computer Interaction With Emerging Technologies"
Title: "Technology-Enhanced Human Interaction in Modern Society"
Title: "Cyber Destructors of the Sciences: Studies in Education, Culture, Employment and New Technologies"
Editors: Francisco V. Cipolla Ficarra et al. 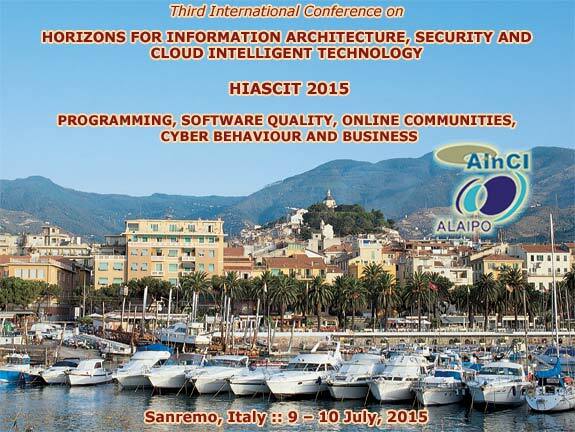 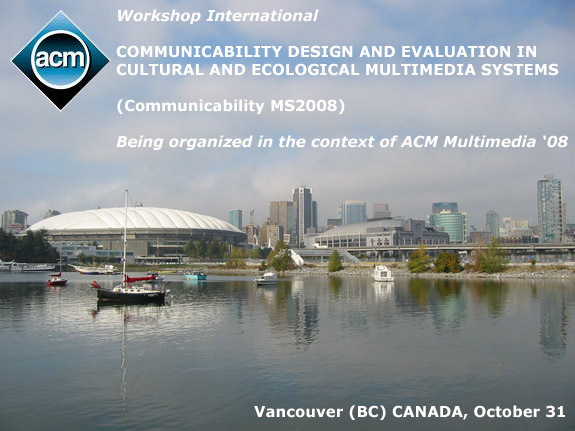 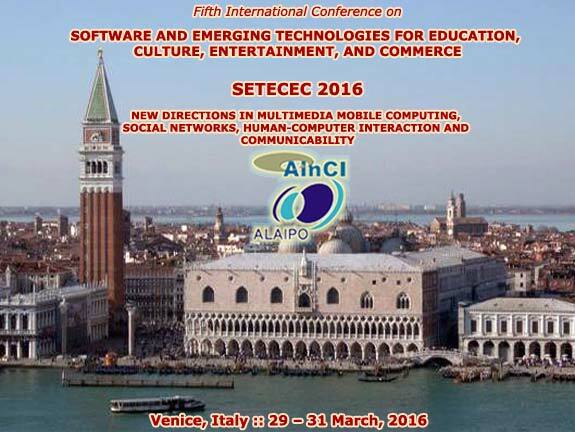 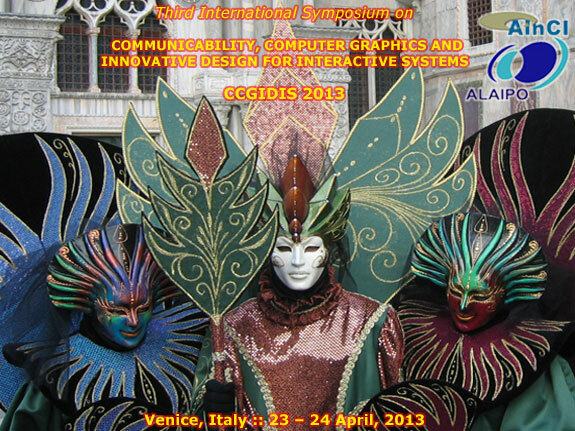 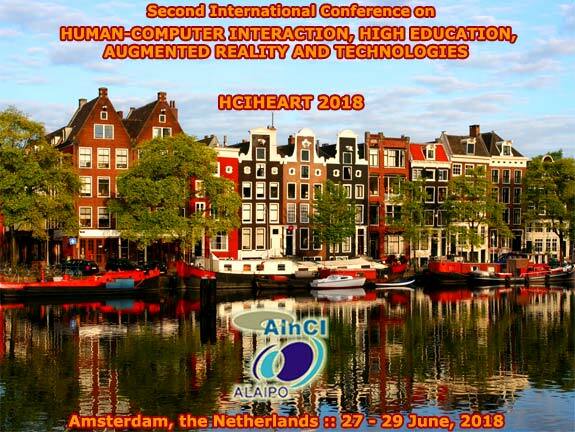 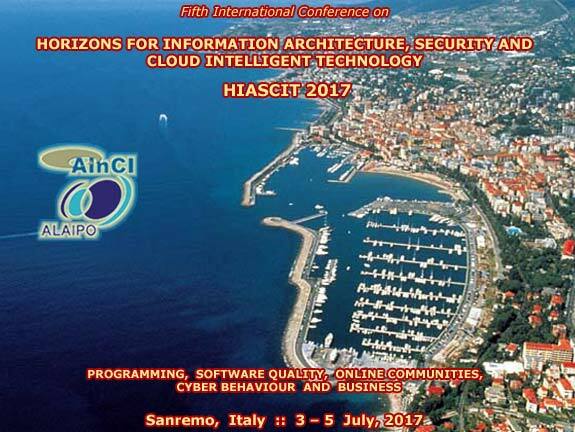 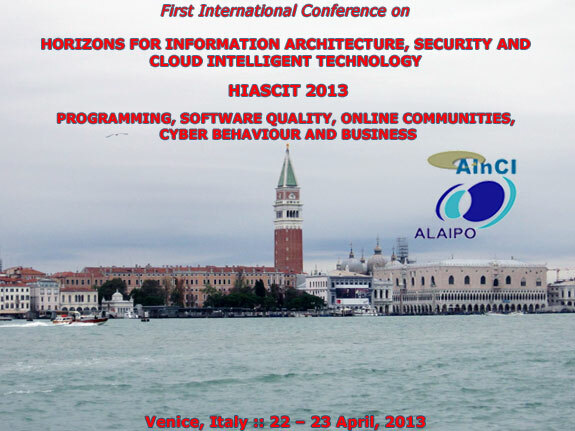 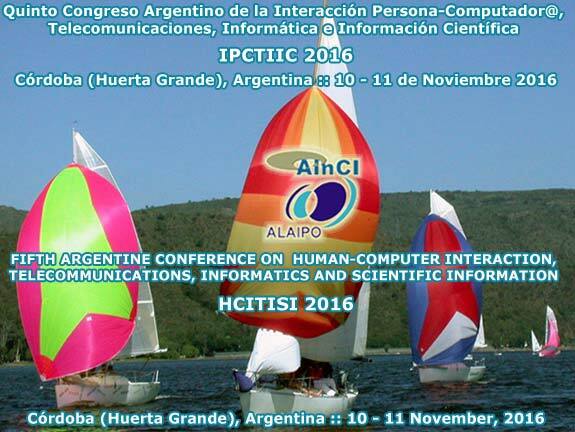 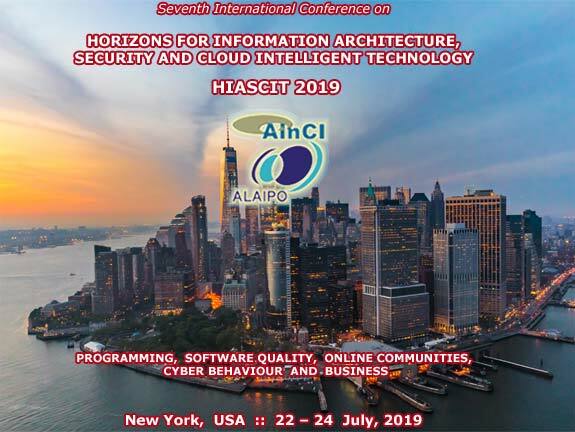 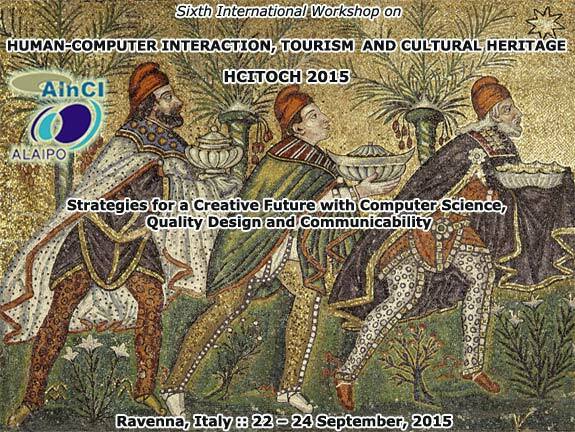 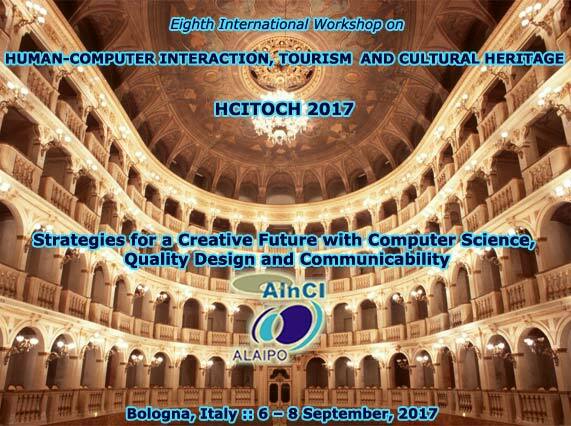 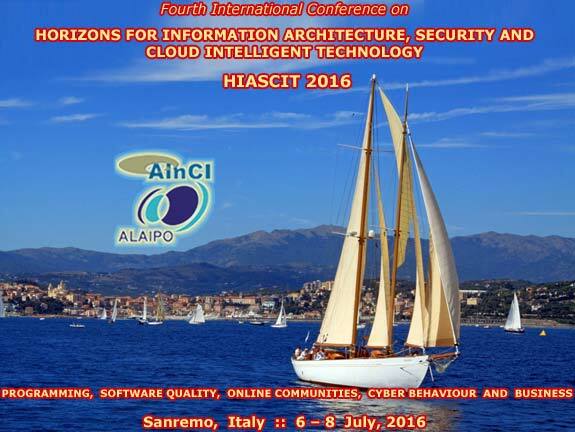 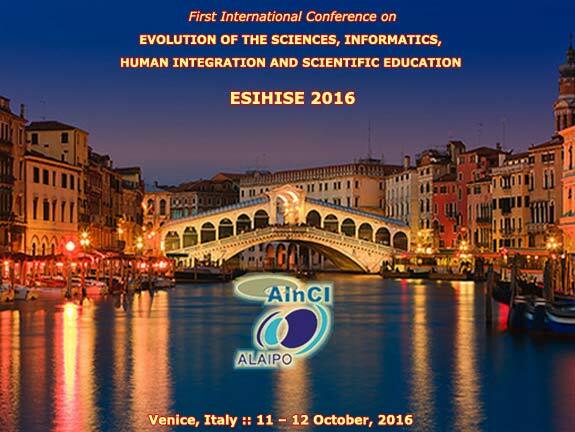 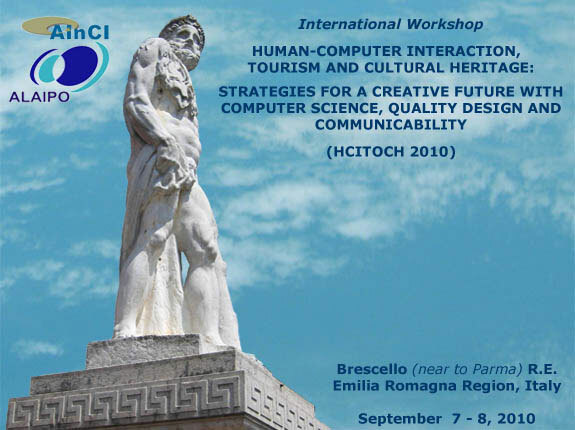 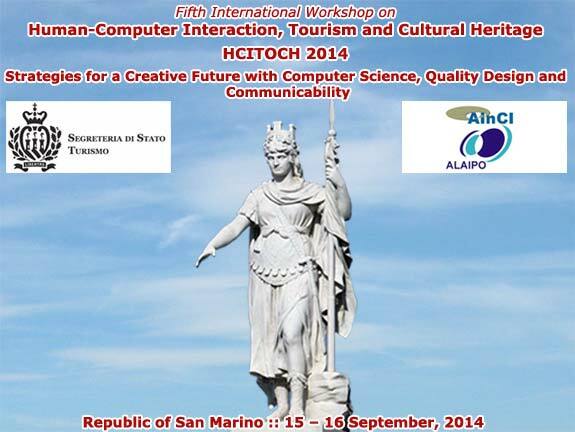 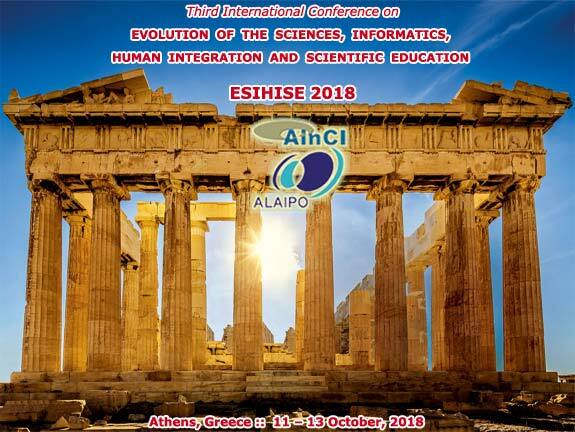 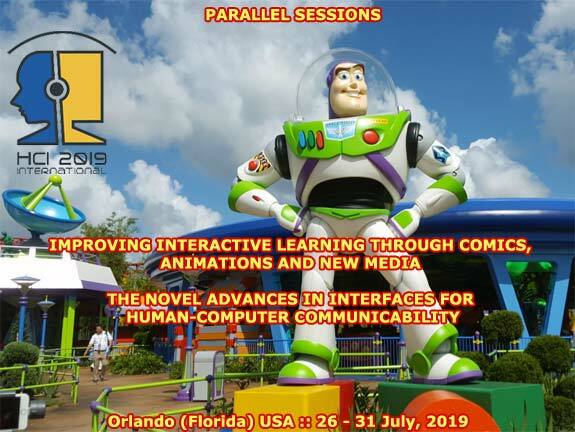 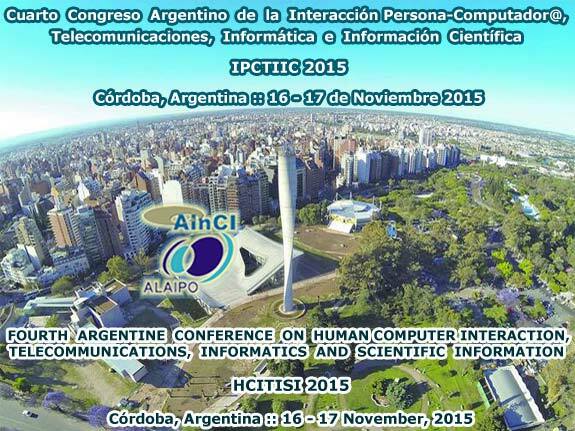 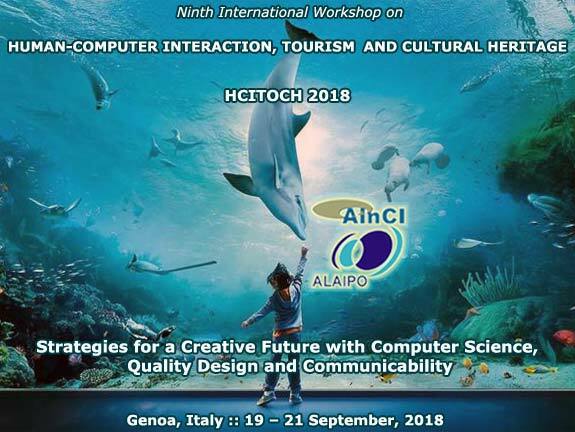 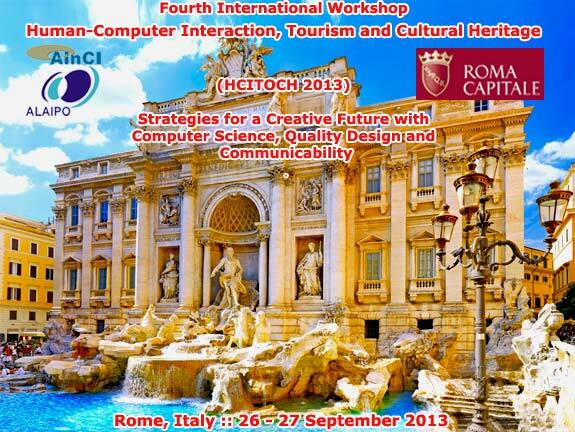 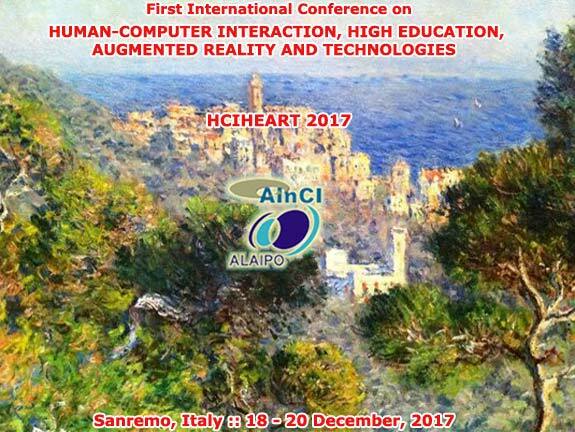 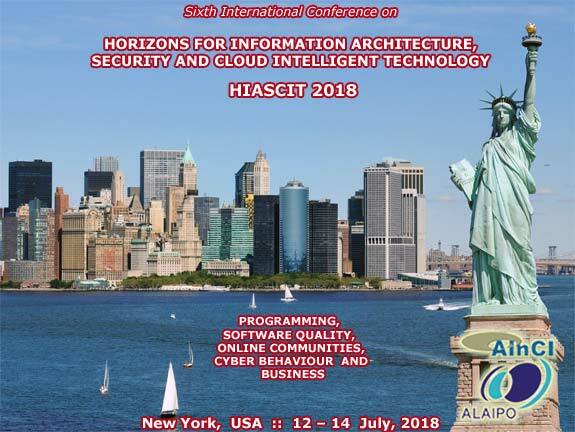 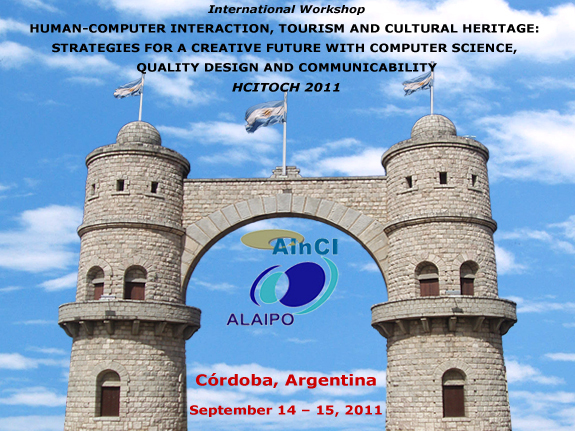 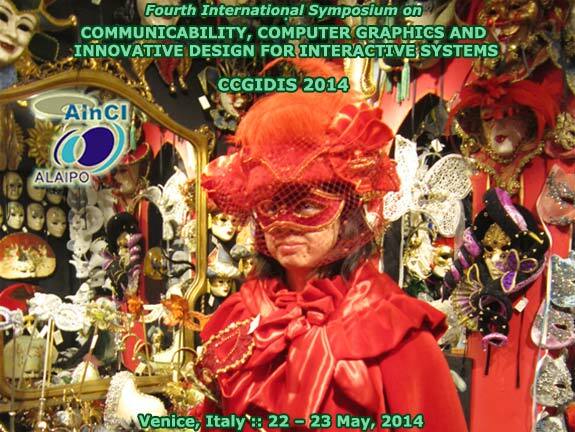 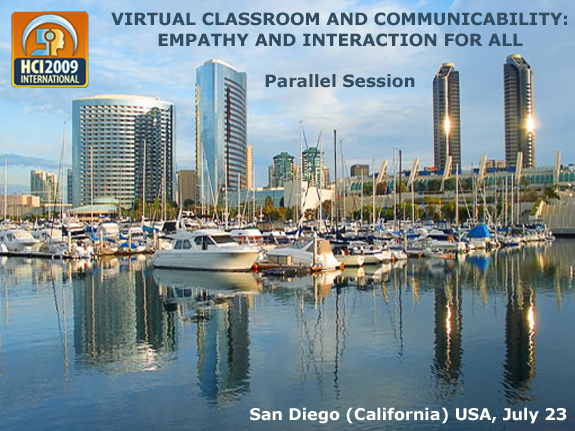 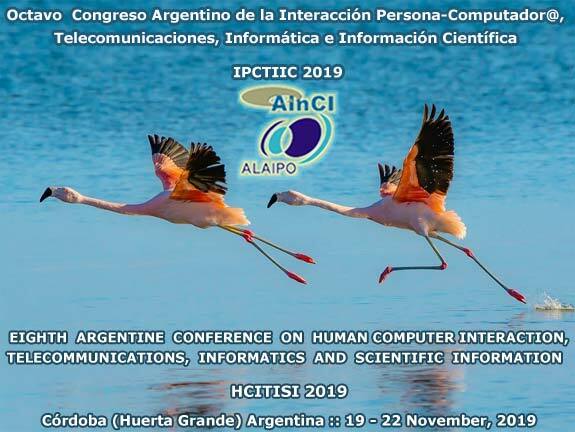 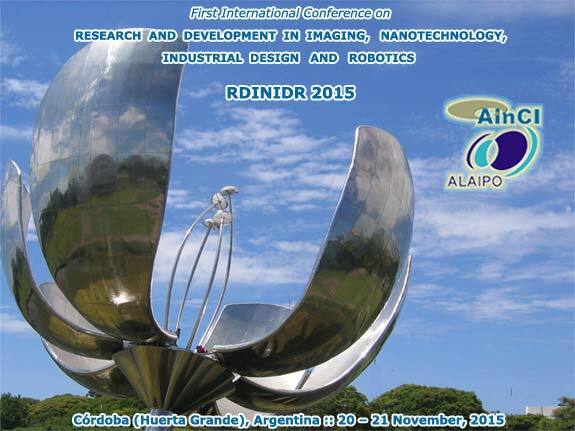 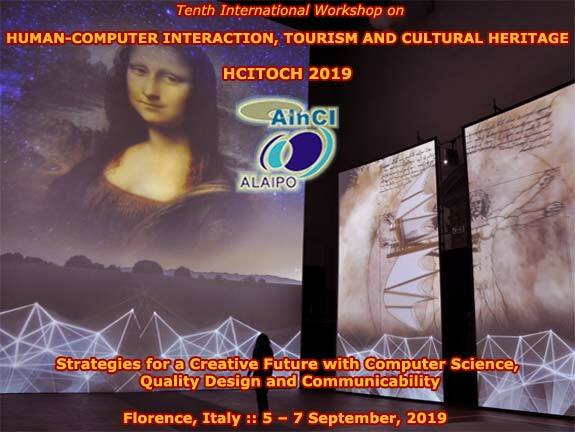 Title: "Advancing in Human-Computer Interaction, Creative Technologies and Innovative Content"
Co-editors: Kim Veltman (Maastricht, Netherlands), Kaoru Sumi (Hakodate, Japan), Wen-Yuan Jen (Taiwan, China), Jacqueline Alma (Vancouver, Canada), Annamaria Poli (Milan, Italy), Donald Nilson (Oslo, Norway), Jim Carré (Willemstad, Curaçao), and Miguel C. Ficarra (Spain and Italy). 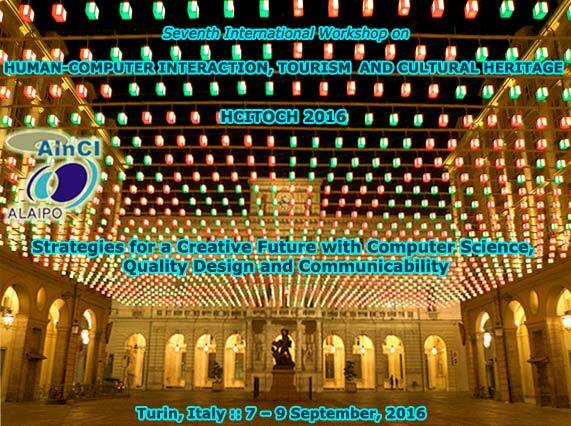 Title: "Reimaging the Education and Improving the Interactive Systems: New Researches for Mobile Multimedia, Emerging Devices, Design and Communicability"
Co-editors: Kim Veltman (Maastricht, Netherlands), Jacqueline Alma (Vancouver, Canada), Wen-Yuan Jen (Taiwan, China), Mary Brie (La Valletta, Malta), Luisa Varela (Perpignan, France), Alan Radley (London, UK), Donald Nilson (Oslo Norway), and Miguel C. Ficarra (Spain and Italy). 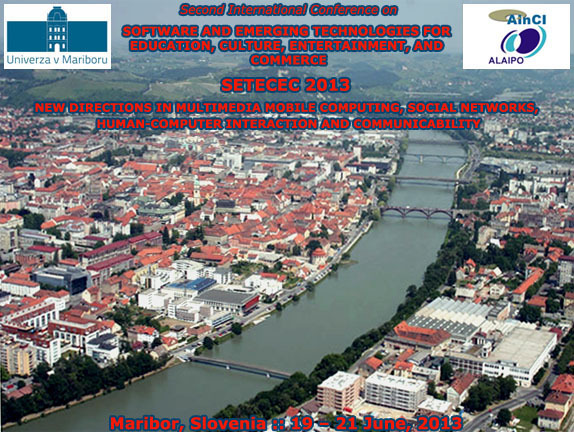 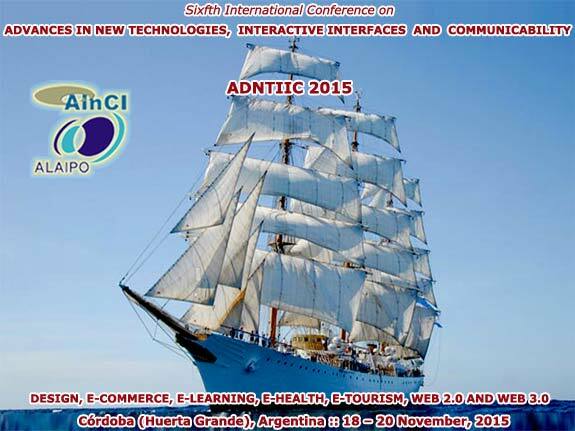 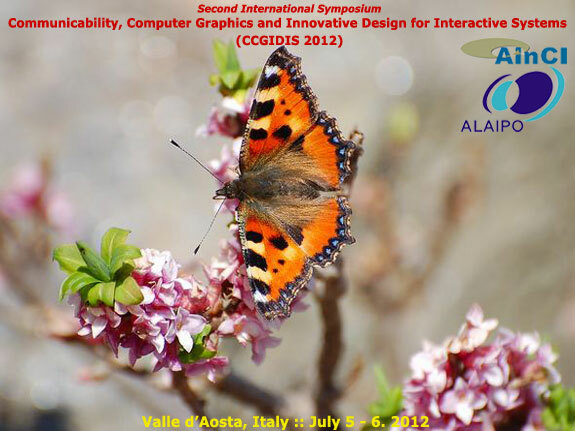 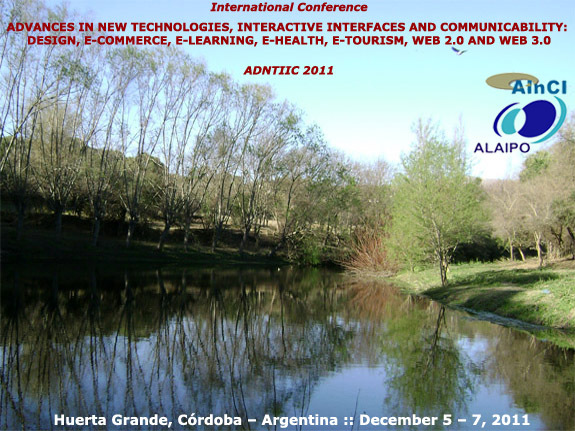 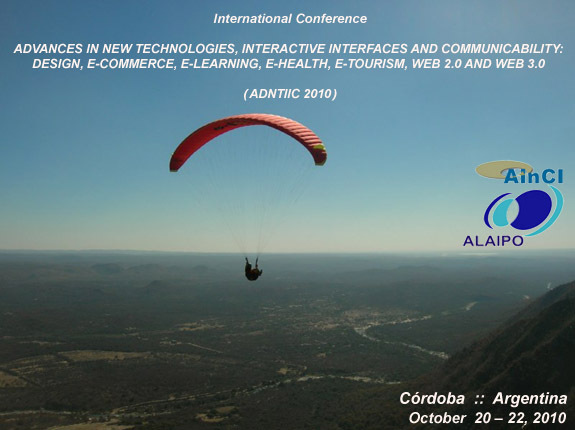 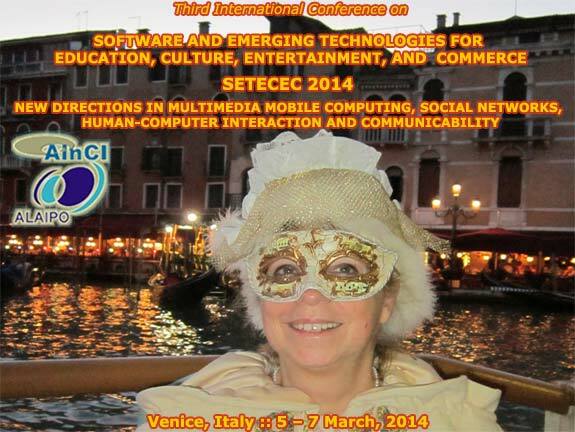 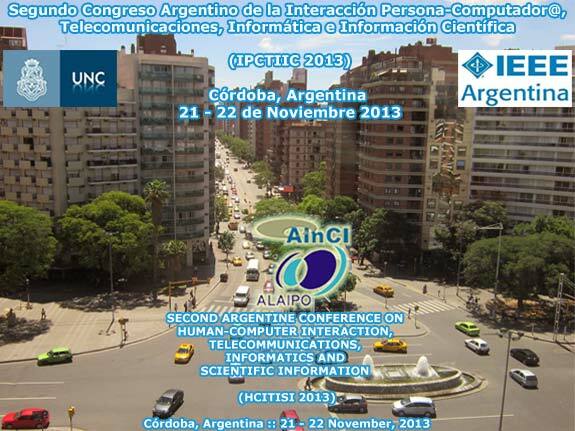 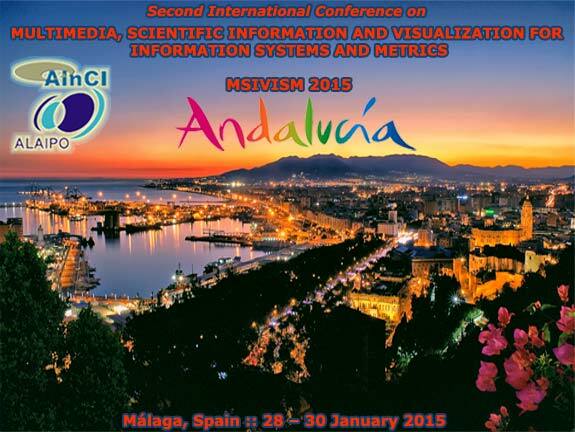 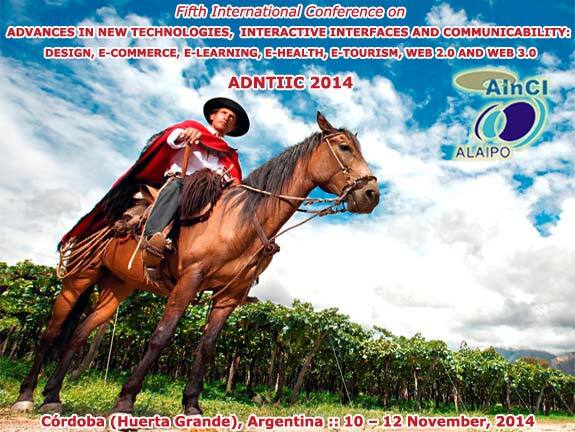 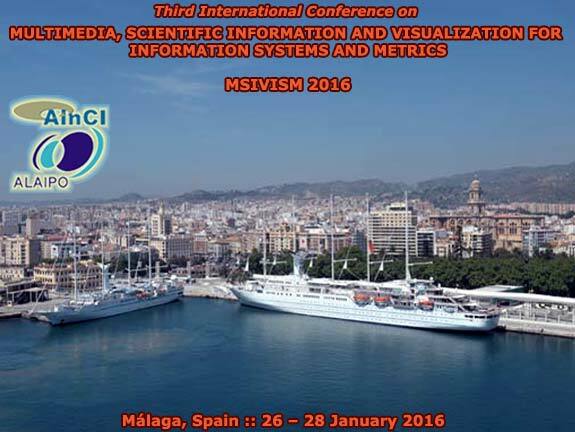 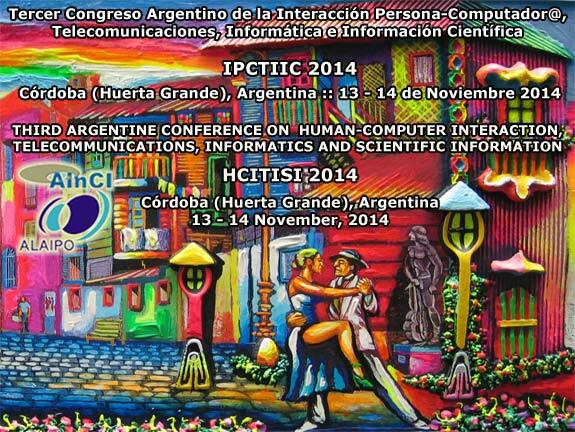 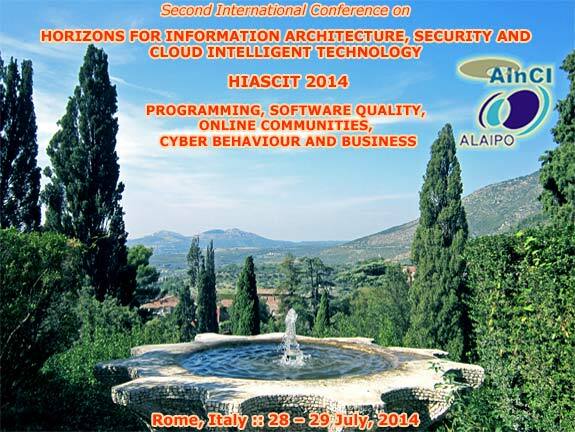 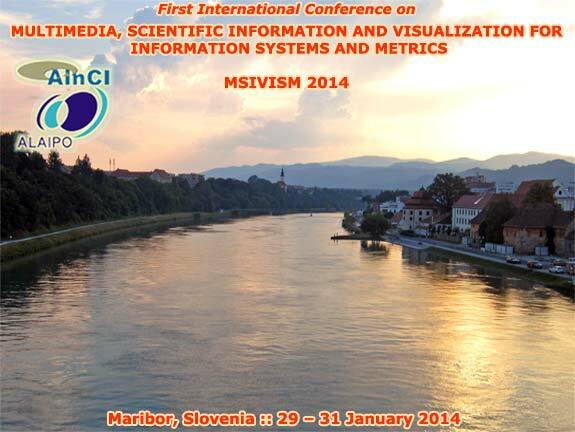 Title: "New Perspectives from User Interfaces and Semantic Web: Information Quality, Advanced Interdisciplinary Applications and Combination of the Technologies Challenges"
Co-editors: Kim Veltman (Maastricht, Netherlands), Alan Radley (London, UK), Luisa Varela (Perpignan, France), Andreas Kratky (Los Angeles, USA), Jim Carré (Willemstad, Curaçao), Vasileios Paliktzoglou (Joensuu, Finland), and Miguel C. Ficarra (Spain and Italy). 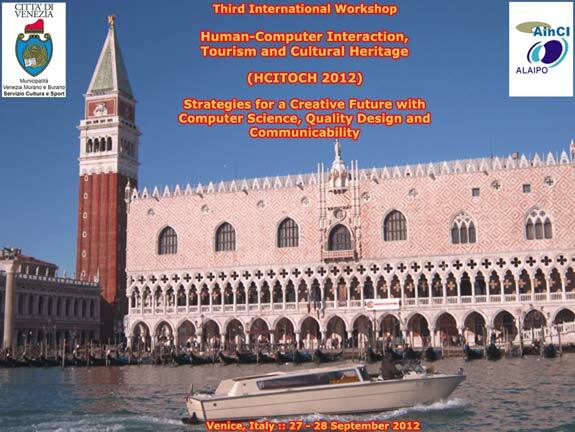 Title: "New Chalenges in Computer Graphics, Robot Vision, Visual Interfaces and Information Sciences"
Title: "Web Attacks, Security Computer Science and Parochialism of the Cyber Destructors: Concepts and Analysis from Informatics and Social Sciences"
Title: "Handbook of Research Interactive Information Quality in Expanding Social Network Communications"
Title: "Strategies for a Creative Future with Computer Science, Quality Design and Communicability"
Title: "Scientific Computing, Communicability and Cultural Heritage: Future Trends in Software and Interactive Design"
Title: "Advanced Research and Trends in New Technologies, Software, Human-Computer Interaction and Communicability"
Title: "Emerging Software for Interactive Interfaces, Database, Computer Graphics and Animation: Pixels and the New Excellence in Communicability, Cloud Computing and Augmented Reality"
Title: "Computer Engineering and Innovations in Education for Virtual Learning Environments, Intelligent Systems and Communicability: Multimedia Mobile Technologies, Experiences in Research and Quality Educational Trends"
Title: "New Horizons in Creative Open Software, Multimedia, Human Factors and Software Engineering"
Title: "Computational Informatics, Social Factors and New Information Technologies: Hypermedia Perspectives and Avant-Garde Experiencies in the Era of Communicability Expansion"
Title: "Advances in New Technologies, Interactive Interfaces, and Communicability"
Title: "Advances in Dynamic and Static Media for Interactive Systems: Communicability, Computer Science and Design"
Title: "Human-Computer Interaction, Tourism and Cultural Heritage"
Title: "Quality and Communicability for Interactive Hypermedia Systems: Concepts and Practices for Design"
Title: "Persuasion On-Line and Communicability: The Destruction of Credibility in the Virtual Community and Cognitive Models"
© 1997 - 2019 ALAIPO & HCI Lab.